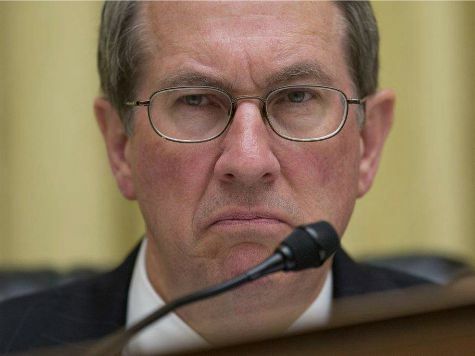 Rep Bob Goodlatte – he seems nice…..
Hey Keith? Do you know how to impeach the President? The House Judiciary Committee is chaired by Rep Bob Goodlatte (R-Va.) Ya starting to get a clue yet Keith? Well how aboiut this Keith…..
‘Chairman Goodlatte Introduces Balanced Budget Amendments to the Constitution of the United States’. What possibly makes you think that an ultra conservative like Goodlatte would under ANY CIRCUMSTANCES – even think about impeaching a warm body that will sign everything the Republicans put in front of him? This is why Democrats lose. Leaders exciting the base to chase windmills. ‘The Chairman of the Judiciary Committee will propose a Resolution calling for the Judiciary Committee to begin a formal inquiry into the issue of impeachment’. ‘Based on their inquiry, the Judiciary Committee will send another Resolution to the full House stating that impeachment is warranted and why (the Articles of Impeachment), or that impeachment is not called for’. ‘The Full House (probably operating under special floor rules set by the House Rules Committee) will debate and vote on each Article of Impeachment’. “I think that Donald Trump has already done a number of things that legitimately raise the question of impeachment. On day one he was in violation of the Emoluments Clause. This is a part of the Constitution that says a president can’t take payments from a foreign power. The day people checked into his hotel and started paying him, who were foreign dignitaries, he was in violation of that law’. 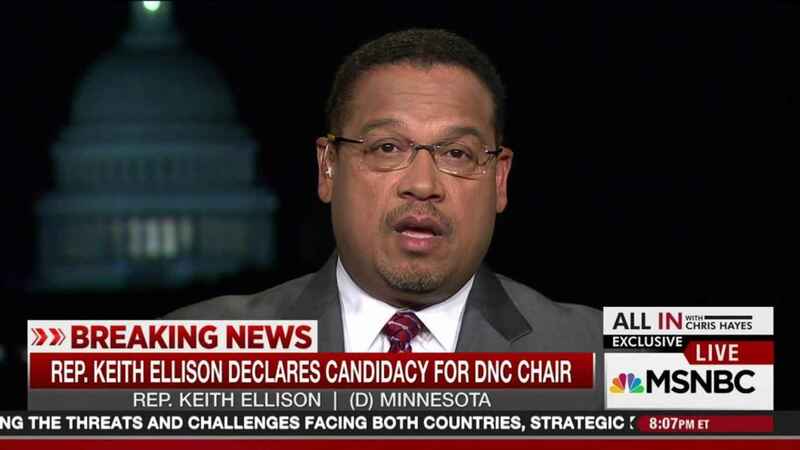 Keith, in politics – when you have to explain – you are losing.